If there is one thing that this guiding work does it is to concentrate your mind on what works and then of course the bits and pieces of gear that don’t work so well - like the not cheap Century lure rod that broke on poor Kev when he hooked a nice pollack on his very first drop on the boat the other day (thankfully John Quinlan always insists on bringing a spare rod), and then later on that day one of those 92M “Over Ambitious” (gotta love a good rod name!) Japanese Tenryu Swat rods broke on another client who was into a fish. Neither angler did anything remotely wrong and here’s to hoping that the respective tackle companies will believe them and sort them out…………. Anyway, on to what does actually work! I love a nice shiny hard lure as much as the next bass angler, and a bass smashing a surface lure is surely about as good as it gets, but aside from Kev doing rather well on a few metals on a shore mark a few days ago and then hooking a nice pollack on a hard lure, I am pretty sure that nearly all if not actually all fish that our lads have caught on their trip have come to soft plastics. Where on earth would we be without them? 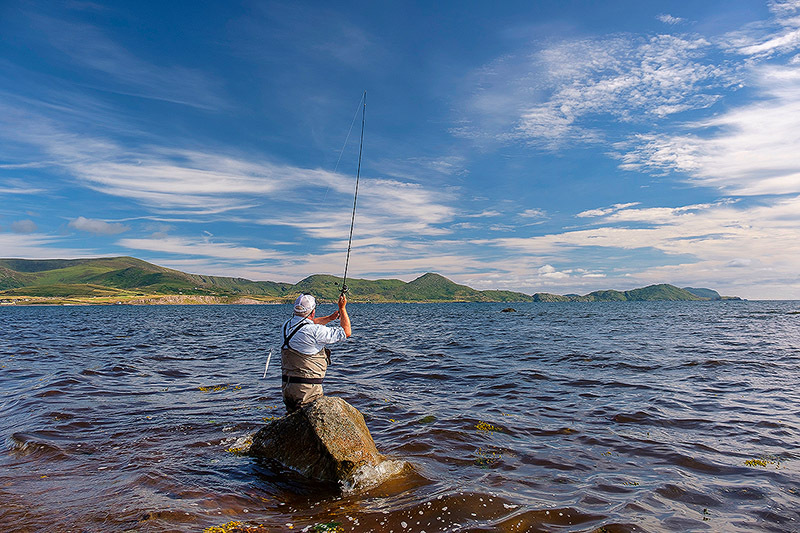 We’ve had some tricky bass fishing conditions like I know a lot of anglers are suffering from with this glorious weather (hell, it’s Kerry and I haven’t worn a waterproof jacket since I got here! ), but our lads have caught a bunch of fish and I hope had a good time that involved plenty of laughing which I personally think is key to an overall experience. When you’ve got your four guys lined up all catching a bunch of bass in calm, clear and warm conditions over some very shallow ground with a fair amount of floating weed around, we’ve only really got a few options for presenting a lure to these fish - now it might well be something different for you, but both John Quinlan and I feel supremely confident in advising our people to clip a DoLive Stick on in conditions like these, and a load of bending rods kinda justifies the call. With how much I obsess about the DoLive Stick, should I be adding a disclaimer along the lines of “there are of course other soft plastics that can be fished a bit like them out there”?! Another thing that is very interesting from a guiding point of view is when you have got some good anglers who then do something a bit different to what you’d have done in the circumstances - guiding is very much about watching your anglers like hawks, and that watching revolves around trying to improve what they are doing if we can. Often though they don’t need much actual help with how they are fishing and I would suggest that the guides often end up learning stuff from their clients. When you have four anglers fishing hard it can be a bit like a fascinating case study if that makes sense. We found some bass yesterday afternoon, but there was more weed in the water and for whatever reason the fish were a little more finicky than the day before. Kev happens to fish with the killer Fiiish Black Minnow a lot back home - as do I - but I have not bass fished with the little 90 size nearly enough, and I also haven’t given enough time to the Fiiish Shallow Heads. Watching Kev retrieving the Black Minnow 90 at a speed which kept the lure just off the bottom and catching fish was fascinating, and then he turned to a Black Minnow 120 on that 6g Shallow Head and caught a few more like that on a bit of a slower straight retrieve. As per my blog post the other day, it was interesting to see white working well in very bright conditions again (DoLive and Black Minnow, I am continuing to thrash myself for not having used that lovely solid white Black Minnow enough, but damn I shall be rectifying that! ), albeit to be fair the lads have been catching well on the “standard” wakasagi colour 6’’ DoLive Stick and so on. And it almost goes without saying that the Fiiish Crazy Sandeel has nailed a few pollack out here, although to be fair on the boat the other day the Black Minnow on a slow and steady retrieve seemed to be outfishing it for some reason. Conditions of course tend to dictate how you end up fishing - or out here it’s the how we are encouraging our anglers to fish rather than doing it ourselves - but while I am trying to get to sleep at night after another blast of a day out here in this utterly magical part of this world that is Kerry, I think back to when I was starting to really get into lure fishing and how much ground I almost used to avoid or not be able to fish remotely properly because I knew so little about modern soft plastics and how much they are helping so many anglers catch so many fish. 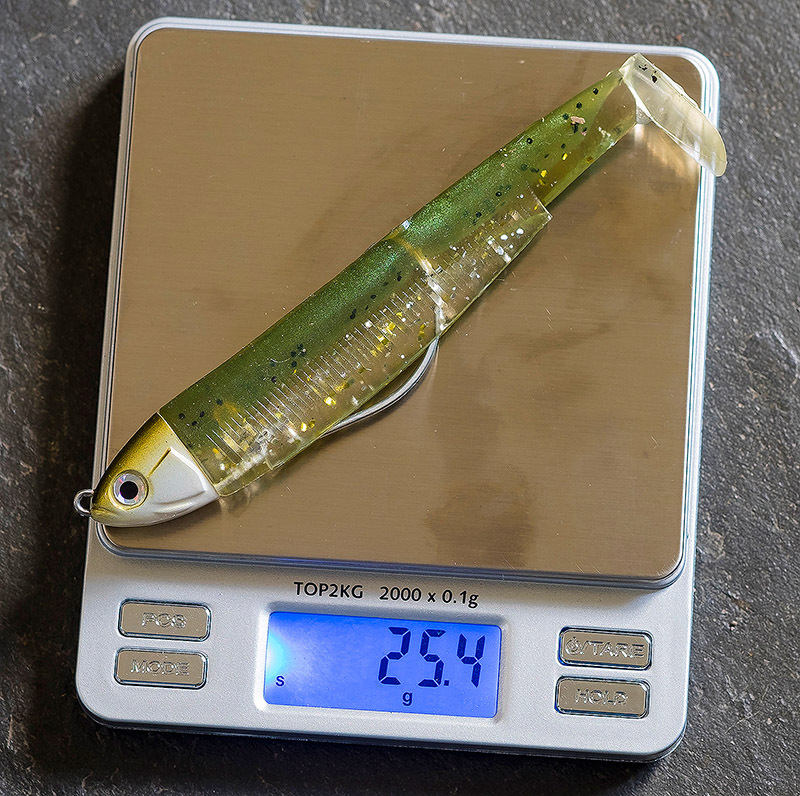 I make no apologies for banging on about the soft plastics I know and fish with a lot, and I accept 100% that there are many different ways and indeed soft plastics to skin the proverbial cat with - but where on earth would we be without these lures and how we can fish with them so effectively in so many different situations? Our first group leaves this morning and the next lot arrive late on today. Work this may be for me, but holy cow do I love it. We haven’t put our 2019 dates out there yet, but if you would like to be added to my email list of anglers (which doesn’t go any further than me) who will be notified before the dates are made public then please contact me here.